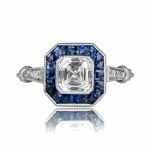 A beautiful and rare Edwardian Era engagement ring, showcasing a beautiful old mine cut in the center. Diamonds and milgrain adorn the shoulders. 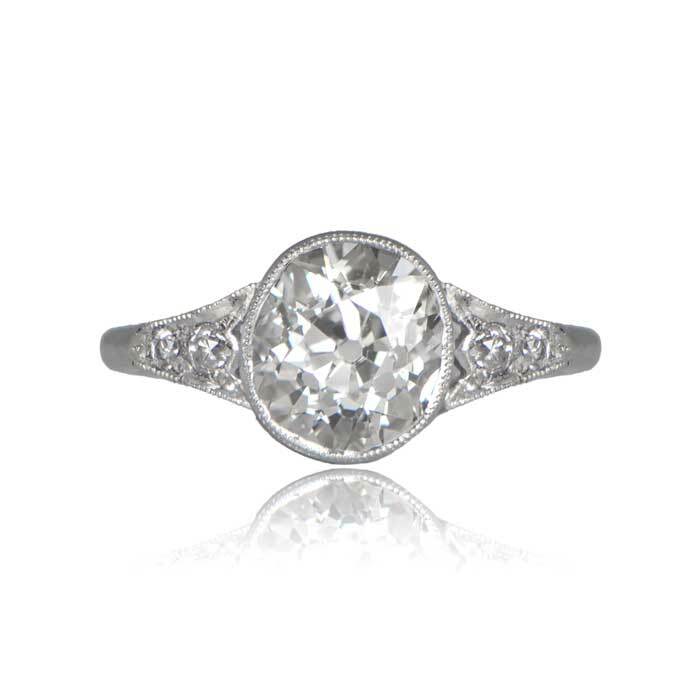 The antique old mine cut diamond weighs approximately 1.85 carats, J color, and VS1 clarity (approx dimensions 8.3mm x 7.7mm). 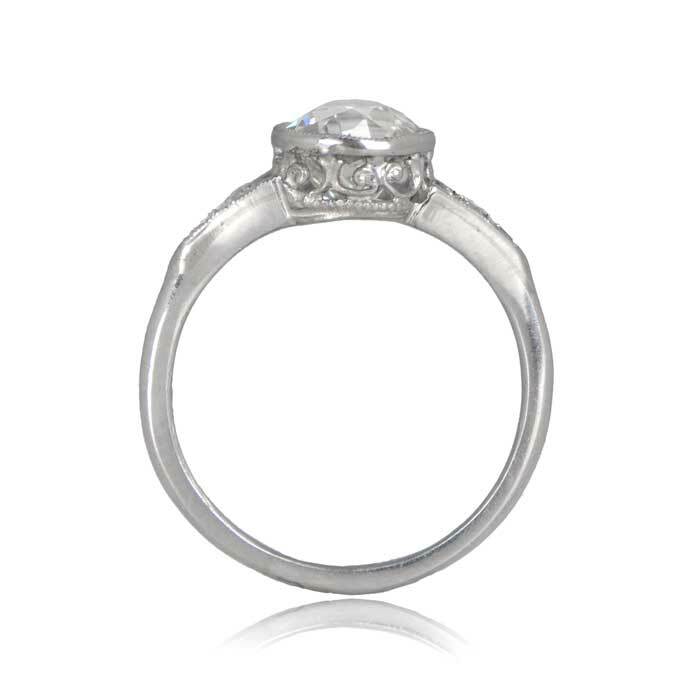 An additional 0.08-carats puts the total carat weight at 1.93-carats. 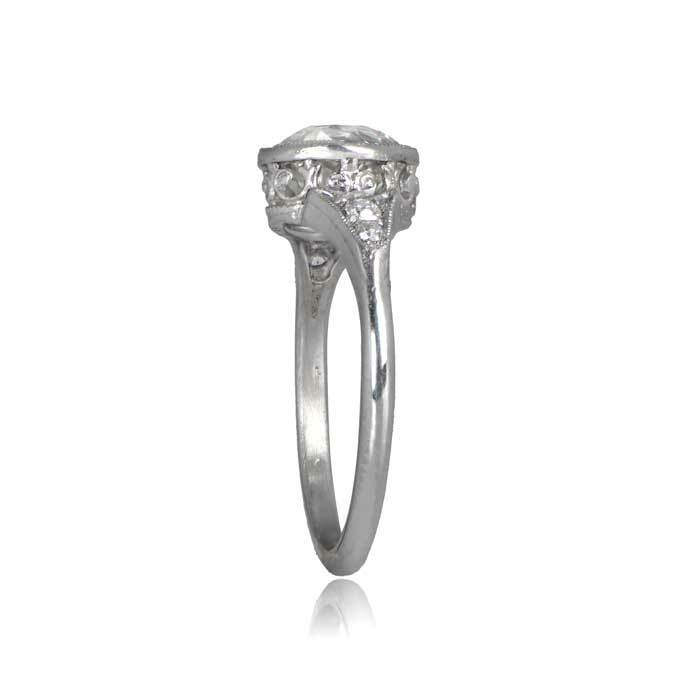 This Edwardian Ring was handcrafted circa 1905. 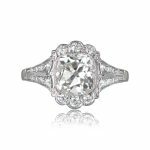 SKU: 12004 Categories: Old Mine Engagement Rings, Vintage Engagement Rings - Contact us and request additional pictures.